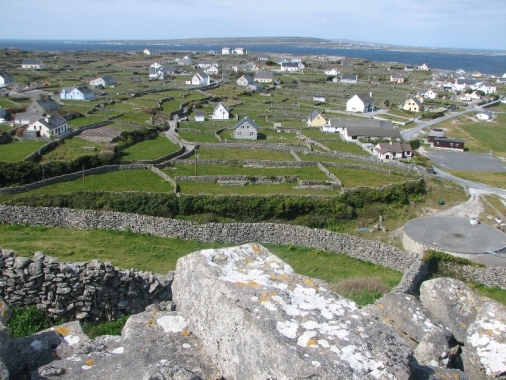 The Aran Islands are home to some of the most scenic and historic sites in Ireland. 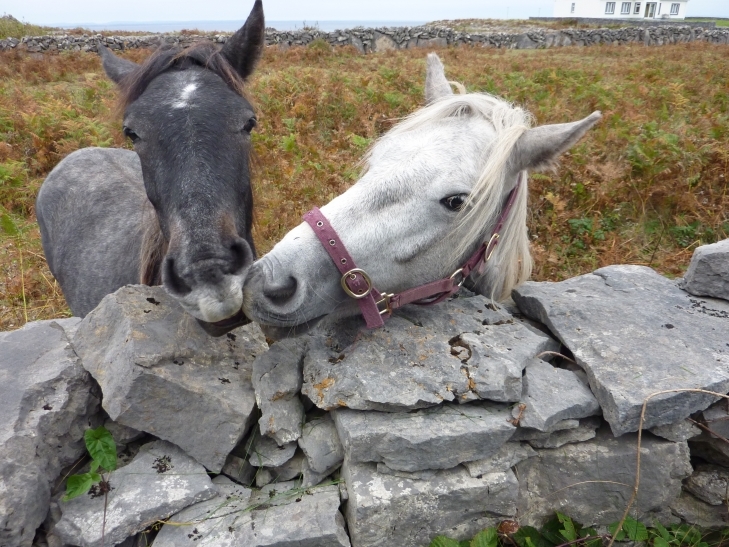 On Inis Mor, the largest island, you will find the magnificent stone fort Dun Aengus. Perched on the cliff edge 150m above the Atlantic Ocean, this World Heritage Site is over 3,000 years old. 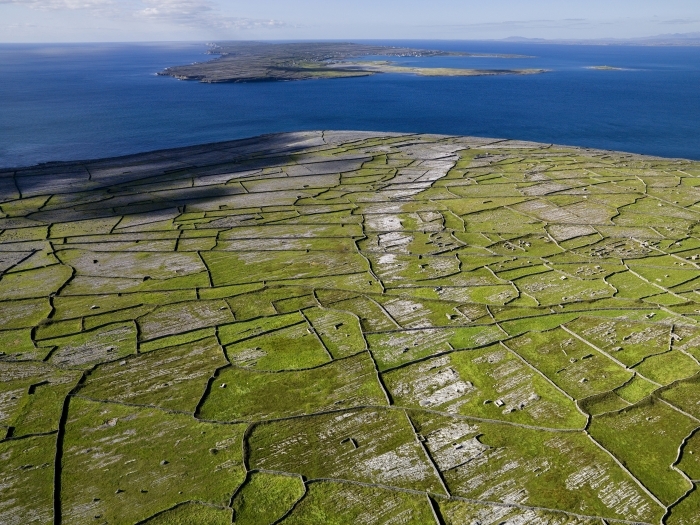 Get away from it all on Inis Meaín, the most remote of the three islands, or take a quick day trip from Doolin to the smallest island, Inis Oírr. 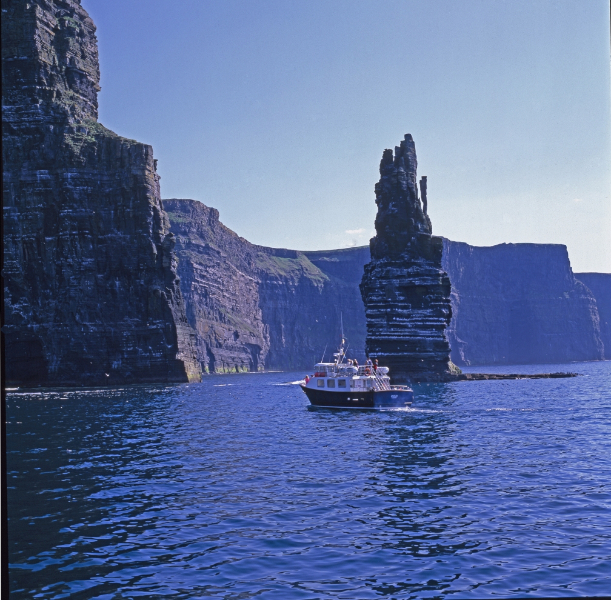 On your way from Clare to Inis Oírr, get up close and personal with the majestic beauty of the Cliffs of Moher. The cliffs are home to Ireland's largest seabird colony and may be familiar to you already if you are a fan of the Harry Potter movies. 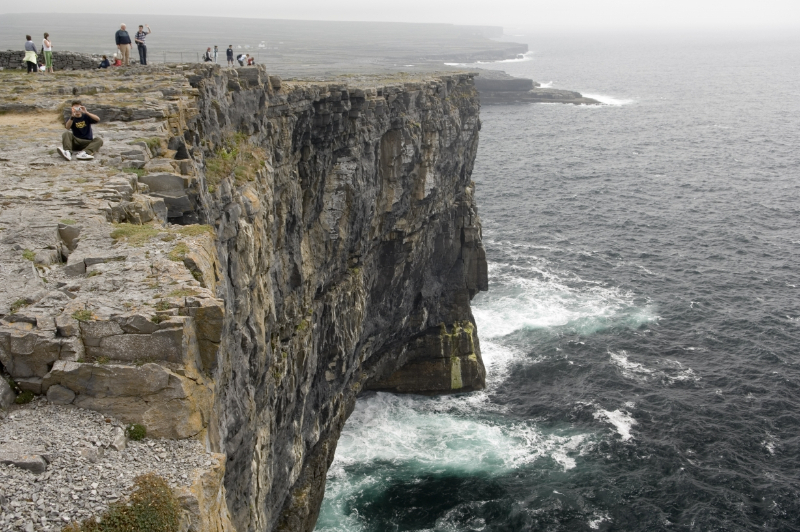 There are daily sailings to all three Aran Islands and one hour tours to the Cliffs of Moher from nearby Doolin harbour. We will be happy to help you organise your trip.